"Our Focus Is On Your Eye Care"
Brittany joined our team in 2015 and has quickly become a valuable asset to the office. Brittany overseas the daily operations of Feasterville Family Eye Care and can assist patients in all areas of the office. She performs invaluable service in keeping our office systems in order as well as assisting in frame selection and contact lens instruction. Brittany prides herself in meeting the challenges of the office with a determination to seek out the most optimal solutions resulting in the best possible outcomes for our patients. 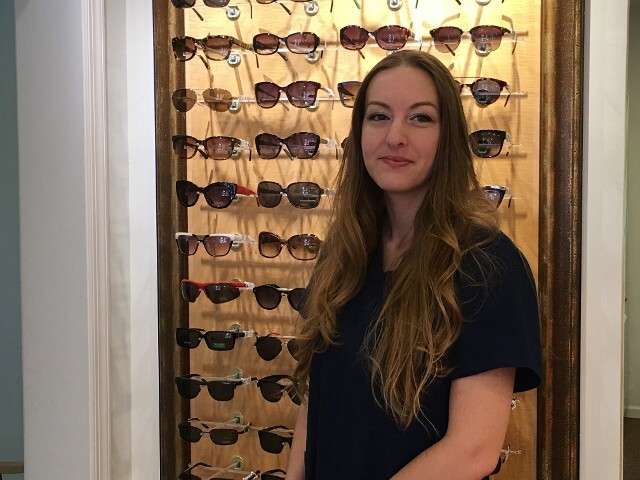 Some of Brittany's areas of expertise include frame styling, lifestyle optical lens selection, vision/medical insurance billing, and website management. 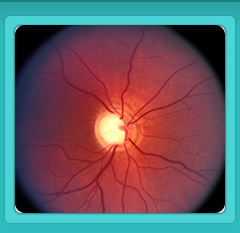 Lindsey is our Optician who brings 7 years of optical expertise to the office. She has experience in frame styling, optical troubleshooting, and frame adjusting. 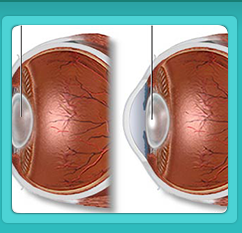 Lindsey assists each patient in selecting the most optimal eyewear to meet each patient's lifestyle needs. This may include sunwear, sportswear, computer glasses and fashion eyewear for children and adults. Lindsey is also the friendly face and voice that greets our patients when they arrive to the office. She can assist patients in all their scheduling needs including insurance verification. 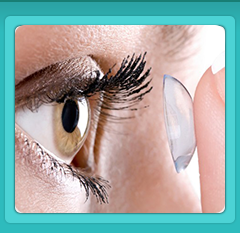 Lindsey also has experience in optical lens styles as well as contact lens designs and instruction. 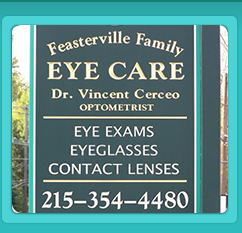 Eye Exam, Designer Eyeglasses, Contact Lenses, Family Eye Care Serving the Trevose, Langhorne, Richboro, Churchville, Holland, Southampton, Feasterville, Pennsylvania areas.